Cape Town-based trio, Matthew Field (vocals and guitar), Robin Brink (drums) and Ross Dorkin (bass) deliver a unique sound that effortlessly owns mainstream South African pop. Moved by poetry and art, Matthew took inspiration from a sketch of the Swiss town of Beatenberg, in a book of lectures by expressionist Paul Klee. Classically trained and locally inspired, they formed in 2008 with the express desire to introduce us all to something new. 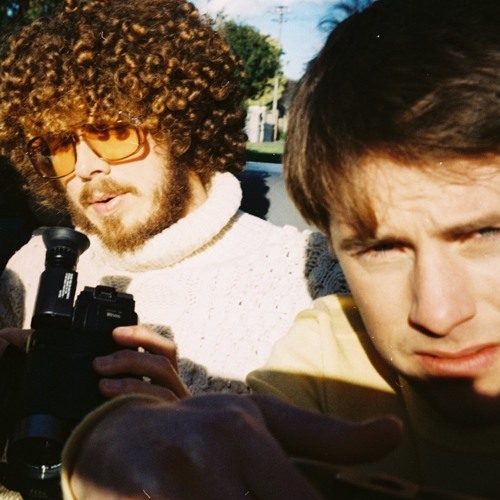 On the release of their debut, The Hanging Gardens of Beatenberg in 2014 the album became a showcase for the possibilities of pop music, exploring Kwaito, House and Mbaqanga. Beatenberg has broken radio chart records and won numerous awards as a result, including a sweep of the South African Music Awards including Album of the Year, Duo or Group of the Year, Newcomer of the Year, Best Pop Album and four awards for the riveting single “Pluto (Remember You)”. Now joining Island Records in the Spring of their international musical journey, they're set to release 12 Views of Beatenberg at the close of 2018. There’s every reason to believe that Field, Dorkin and Brink will be South Africa’s first global pop success – and that they will do this on the back of a sound that is rooted in their home country’s indigenous styles, unfailingly moving forward to the future.